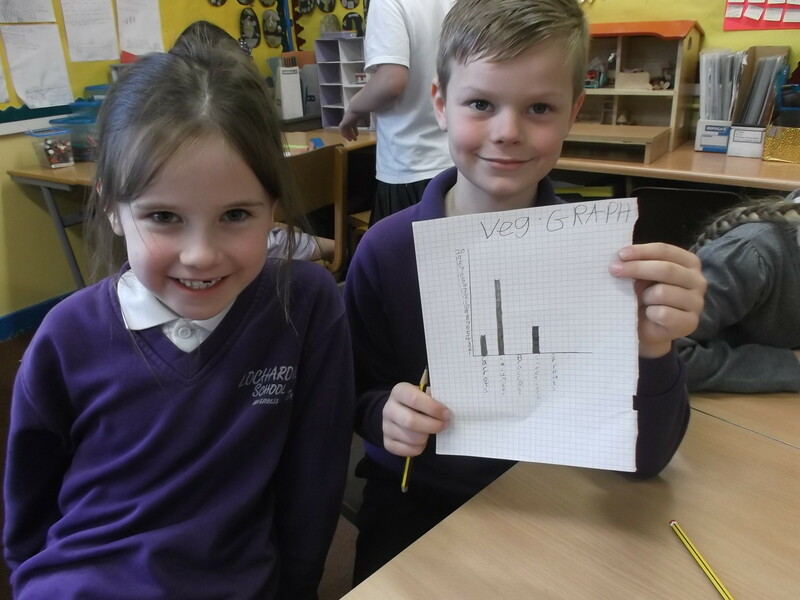 This afternoon we have been discussing our favourite vegetables. 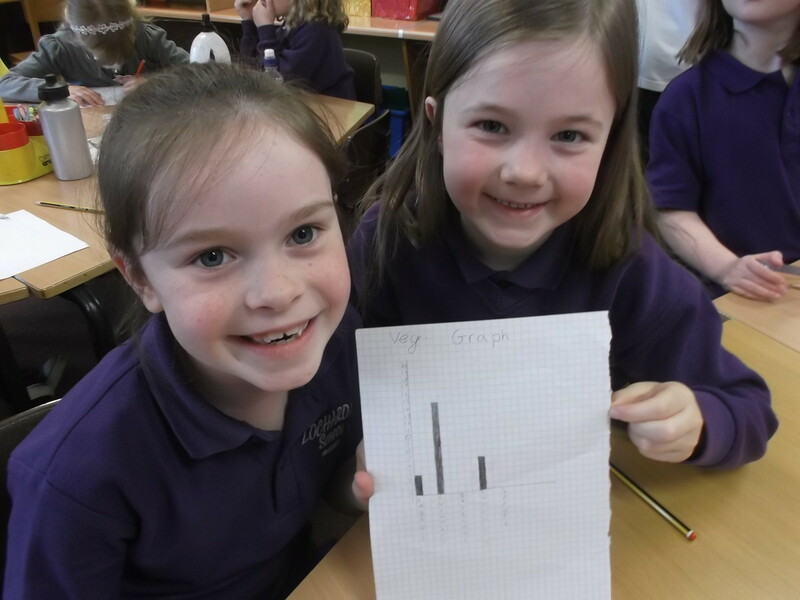 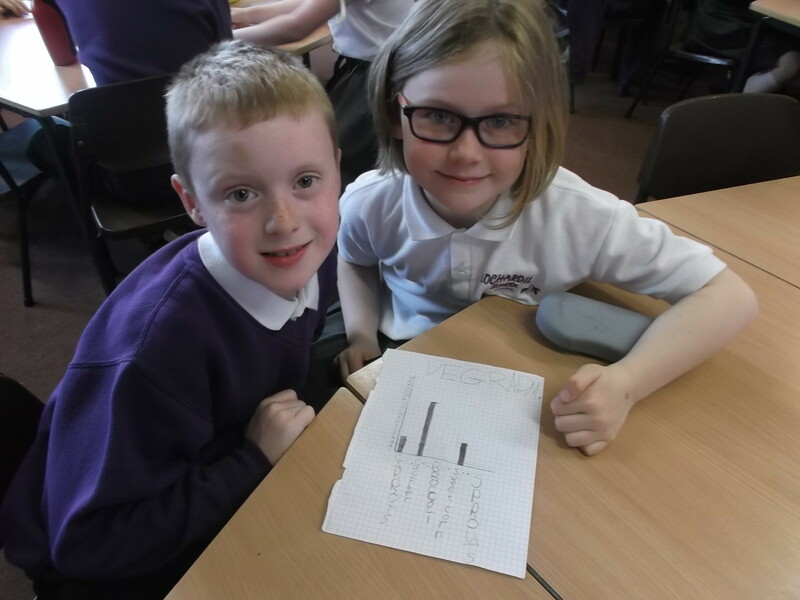 We then worked with a partner to create a graph showing our results. 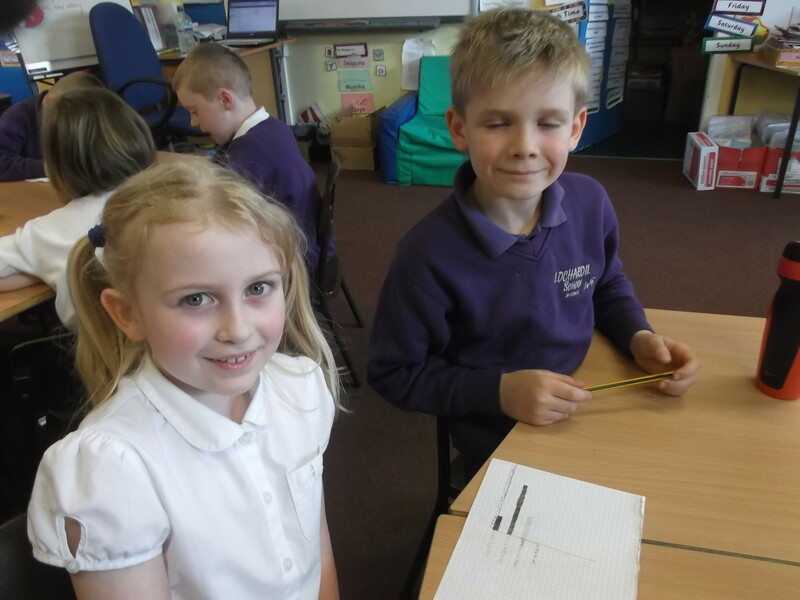 This entry was posted in Uncategorized on April 30, 2015 by lochardilp3blog.